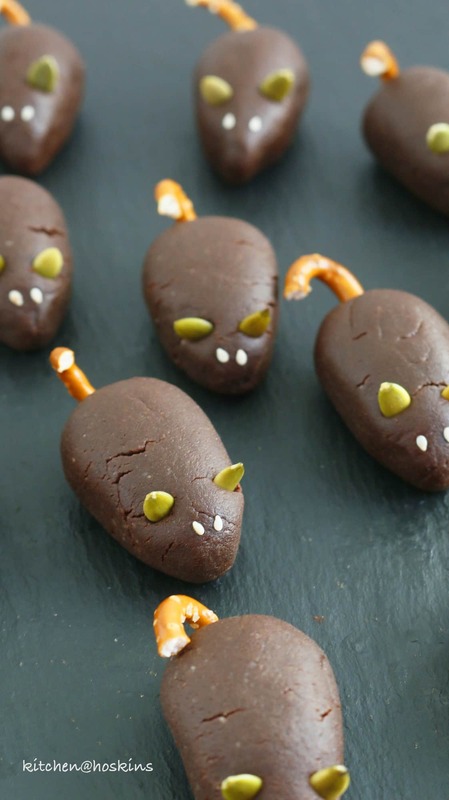 No bake vegan brownie mice might be the best healthy-ish, creepy-ish treat that you will make this Halloween season! Ain’t these the cutest ?? I mean they are supposed to be creepy…. Ideal Halloween project that both kids and adults will enjoy making. 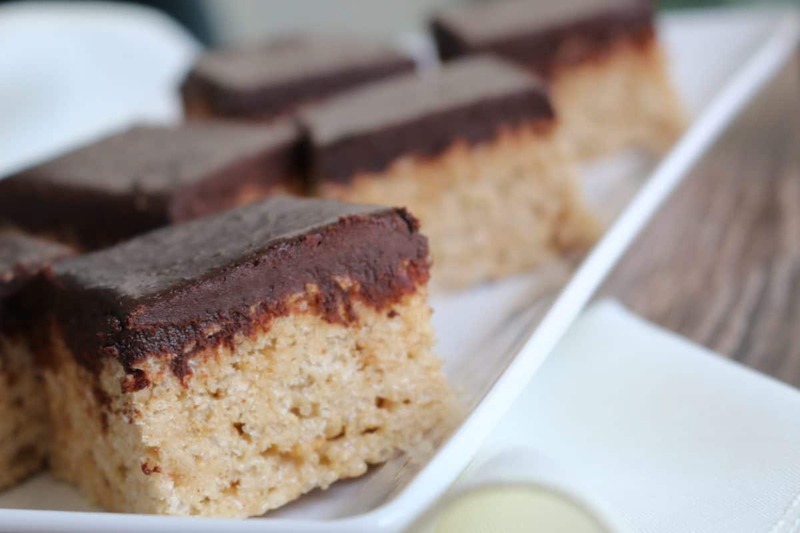 Almond flour, almond butter, cocoa powder, maple syrup and chocolate chips….mostly healthy, right? 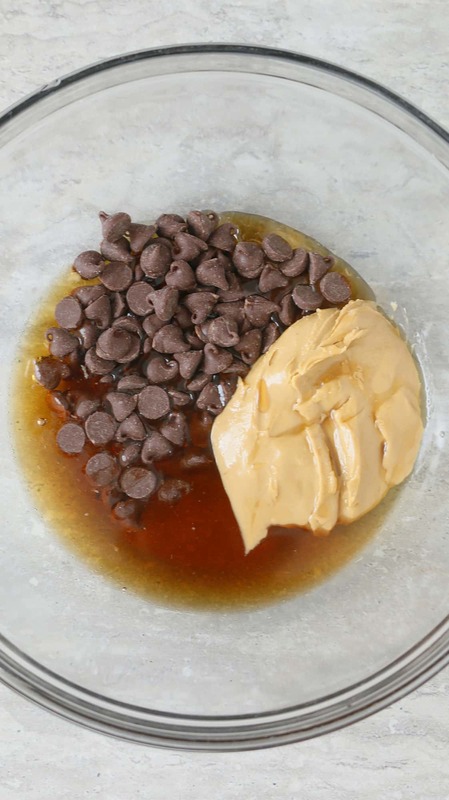 Melt almond butter, maple syrup and chocolate chips in microwave. Once it gets hot, stir well until becomes smooth (refer pictures above). 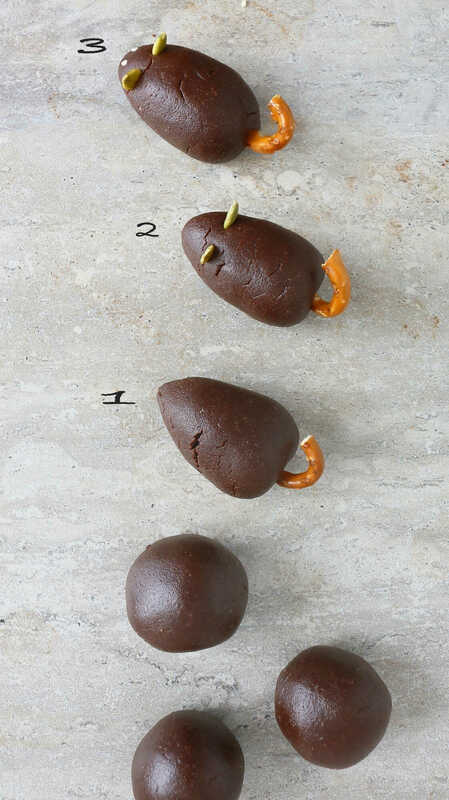 We will be using pretzel twists, pumpkin seeds and sesame seeds for tail, ears and eyes respectively. Break pretzels to get curved parts for tails (refer picture below left). (Sliced almonds may be used instead of pumpkin seeds. Make sure you select smaller ones to make the ears appropriate size for the mice). Let rest at room temperature overnight to firm up. Store mice in an air tight container for up to 4 days. 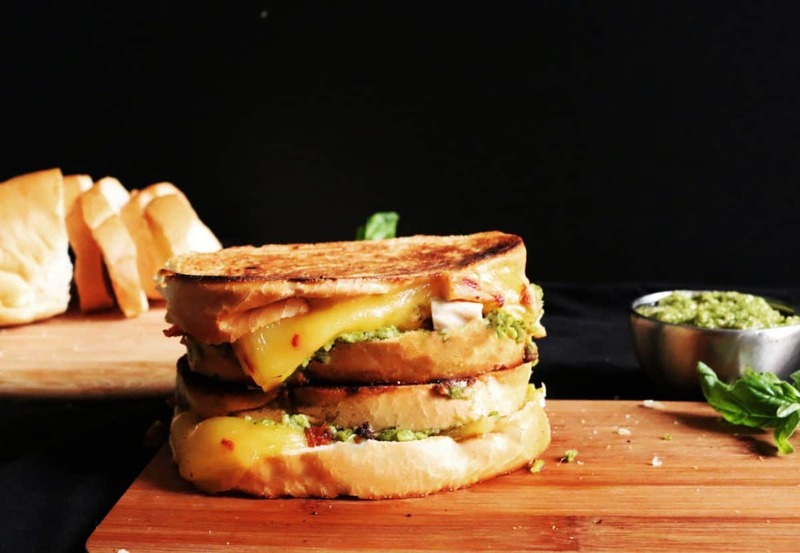 Make it and watch all the kids squeel with excitement! 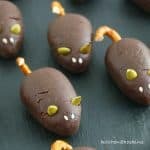 If you love these mice, then you might like the mice that I made last year and the year before – Pecan Mice Cookes and Sushi Mice. 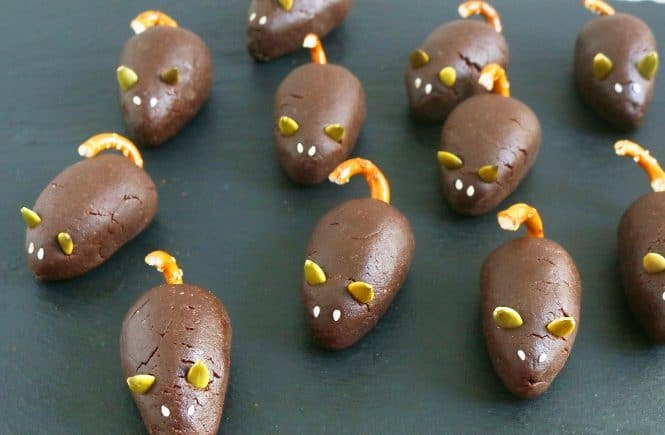 5 ingredient, no bake brownie mice might be the best healthy-ish, creepy-ish treat that you will make this Halloween season! Easy, no bake, no cook (almost), gluten free, dairy free and vegan too. 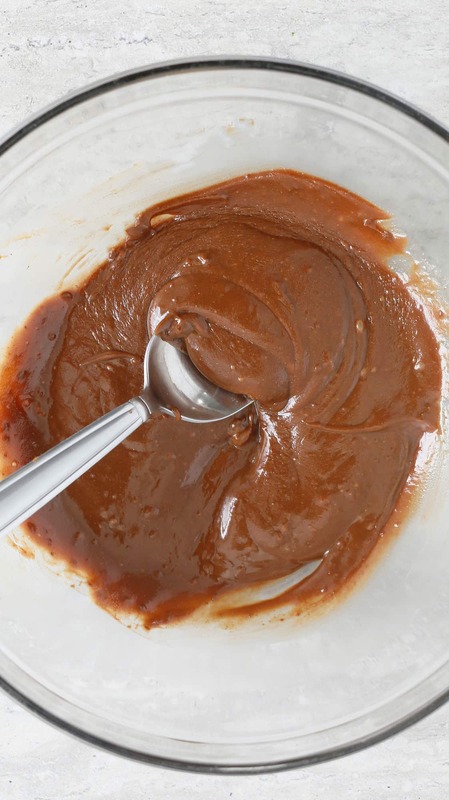 Add almond butter, maple syrup and chocolate chips into a medium microwave safe bowl. Melt for about 45 seconds or very hot. Remove from microwave and stir well, until it becomes a smooth mixture. 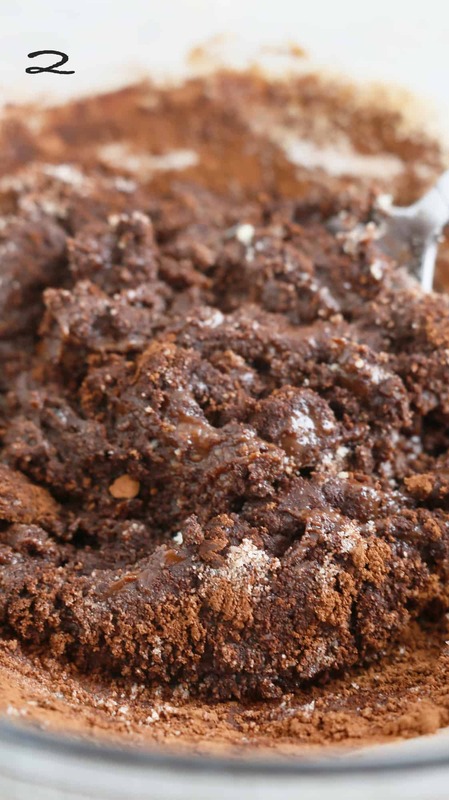 Add almond flour, cocoa powder and salt. Stir well to make a make a smooth dough (use hands to finish shaping the dough smooth). Dough should be soft yet slightly firm. If it feels too soft to shape, then add about 1/2 tablespoon (or more if required) additional almond flour and knead again. If it feels too firm to shape without cracks, then add couple of drops of water (or more if required) and knead again. 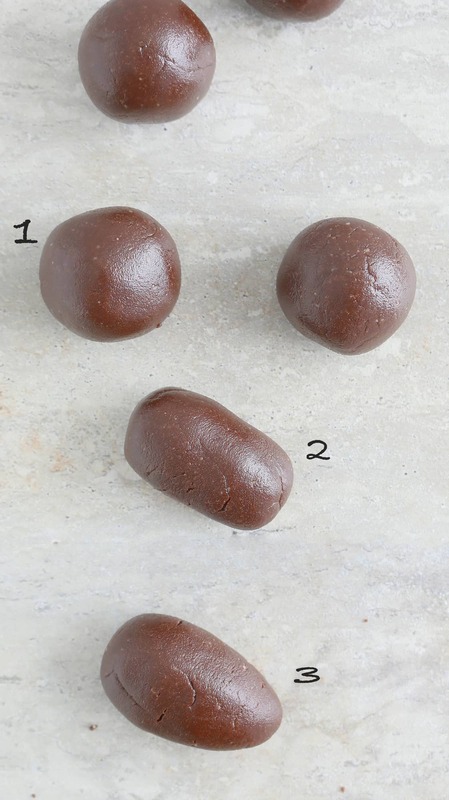 Divide dough into 6 portions. 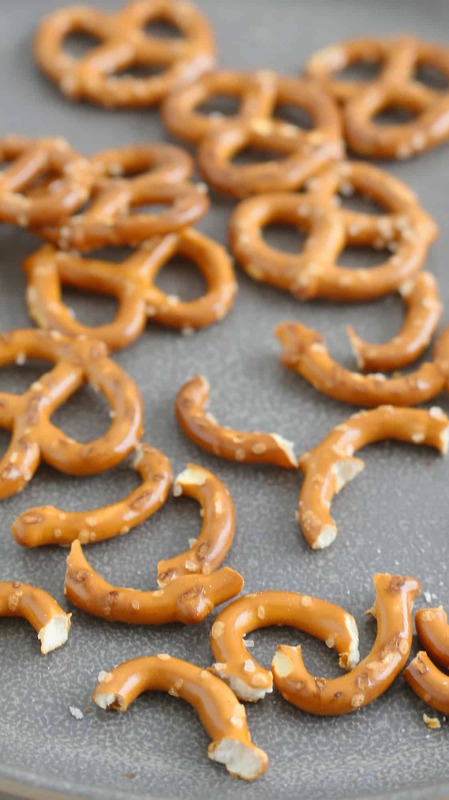 Break pretzels gently to get curved pieces (refer pictures). I was able to get one tail piece from each pretzel. 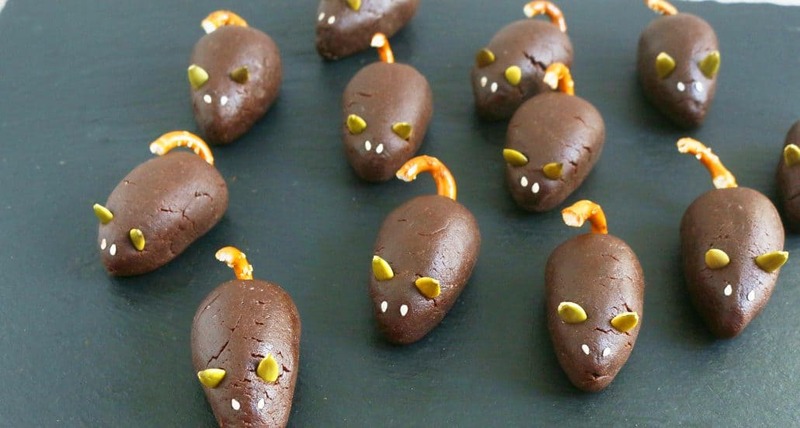 Insert a pretzel into the rounded end of each mouse to form the tail. Have a small bowl with about 1 teaspoon of water and a paper or kitchen towel handy. Dip the tip of your finger in water to dampen (not dripping wet - gently blot off excess in a paper or kitchen towel). Dampen the eye area (refer pictures) with the wet fingertip and then using the same finger gently place two sesame seeds on the dampened area (this will help it stick as it dries). The sesame seeds will stick to your damp fingertips and help in transferring to the mice very easy. Similarly, wet two pumpkin seeds and blot excess water on the paper or kitchen towel. Insert dampened pumpkin seeds into the ear area (refer pictures). 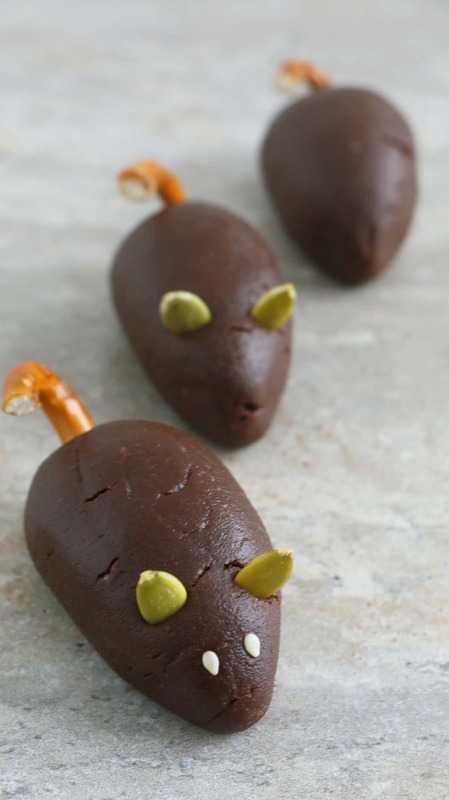 Let brownie mice rest at room temperture for several hours or overnight to firm up. 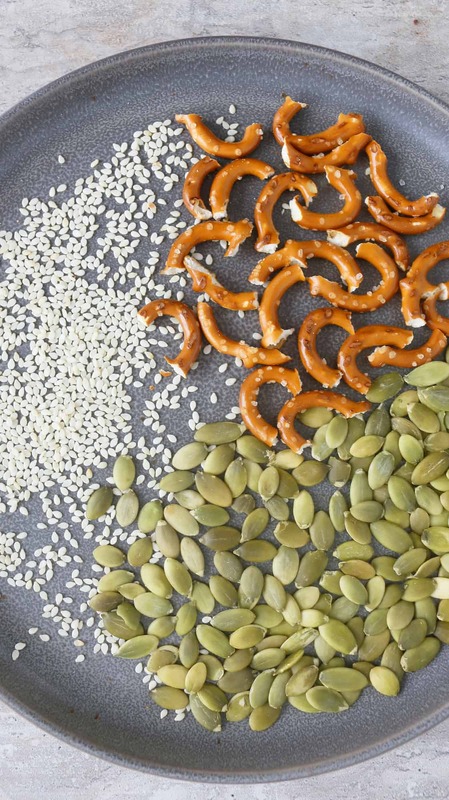 Sliced almonds can be used instead of pumpkin seeds. 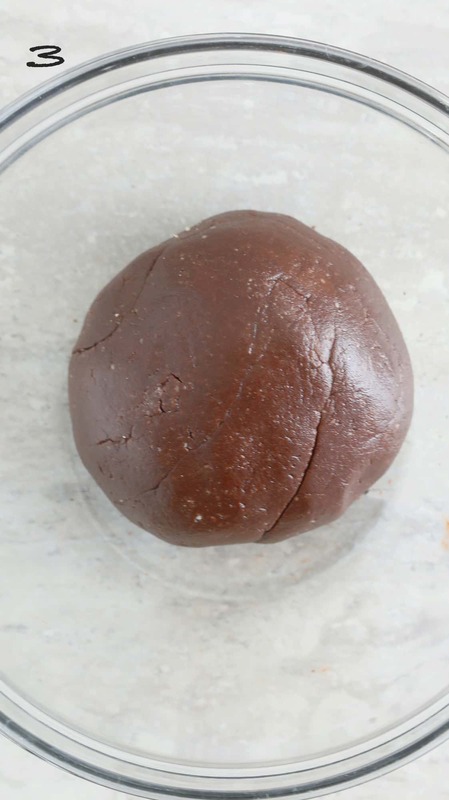 -If it feels too soft to shape, then add about 1/2 tablespoon (or more) additional almond flour and knead again. -If it feels too firm to shape without cracks, then add couple of drops of water and knead again. 3. 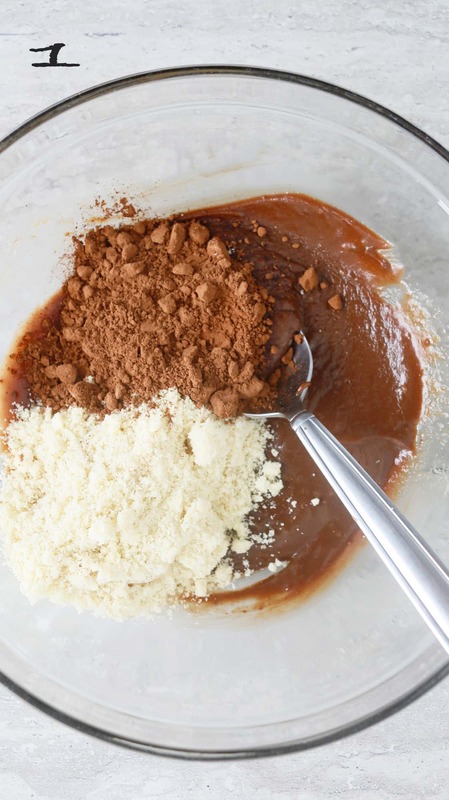 If you do prefer to have it less chocolatey, then decrease the cocoa powder to about 2 1/2 tablespoons and increase almond flour accordingly. 4. Measure maple syrup and almond butter in a dry measuring cup ( and not a liquid measure), to ensure that the measurements are precise. I am TERRIFIED of real mice, but these are just so cute, now why can’t real mice look this cute. 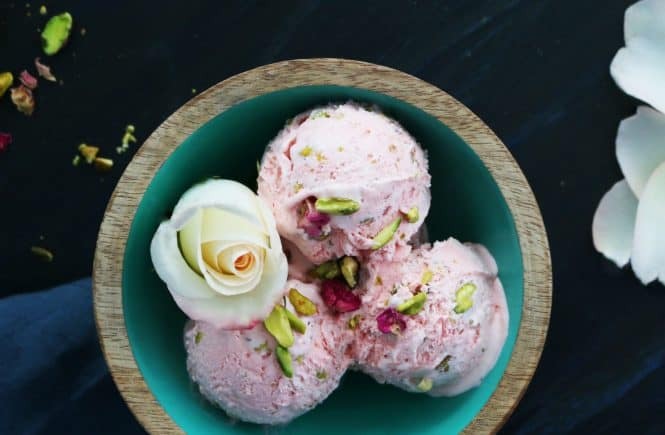 This recipe looks so delicious and fun Maria, I would love to give these a try. These are SO awesome! I can’t wait to try these, I love the ingredients you’ve used! They are a bit creepy, but also cute. Definitely Halloween treat perfection! Those are the cutest mice ever and the only mice I want to have around my house. 🙂 Pinning! !